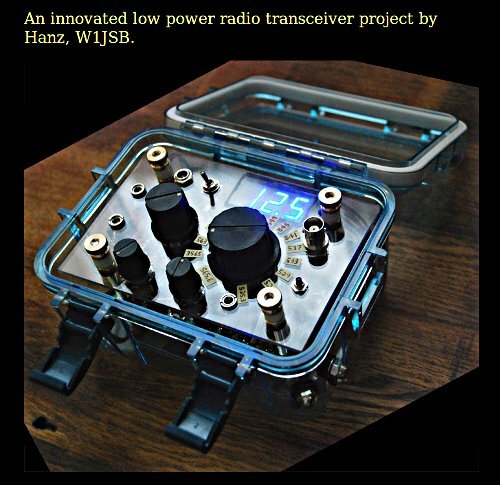 That is a great looking radio. Hanz did an incredible job on his customized SW-80. Someone on the QRP conference tonight posted this link during the Sunday night round table.